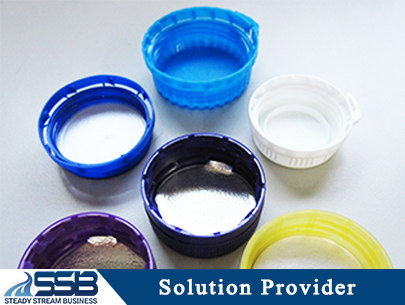 SSB has good customer reference who makes closures, water cap, flip-top cap and food containers...etc. ● Iran : Shoe polishing container. ● U.A.E: Chocolate Box, 5 Gallon water cap. ● Kenya: Flip top Cap, water cap 1881, 3025. ● Oman: water cap 1881, 3025, 1880. 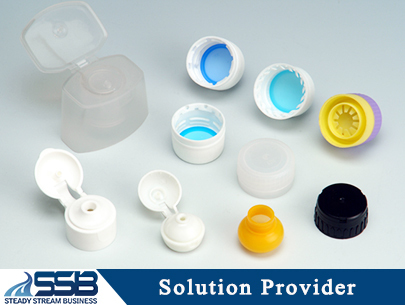 ● France : Perfume Cap, Lotion Cap. To develop packaging plastic injection mold, a few of the criteria needs to be addressed before mold development evaluation. ● Wall thickness of the part. Packaging plastic injection mold main concern is quantity and speed. Most of the customers who are in Packaging industry cares about the cycle time which related to the quantity in production. Usually the investment has to be turnkey project for first time buyer because whole production line design can be control within the best cycle time to get good parts. In Packaging plastic injection mold, we can also differentiate by the use purpose. 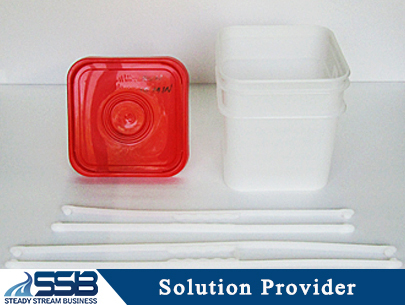 ● Food Container for packaging injection mold. 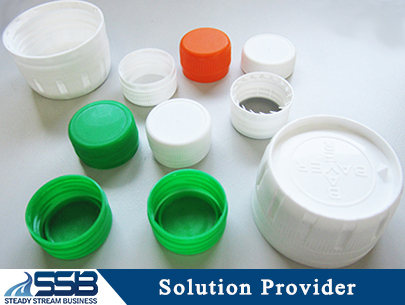 ● Thin wall container for packaging injection mold. 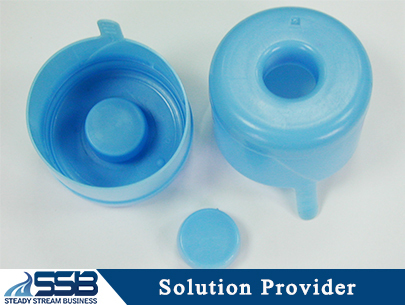 ● Thin wall cup for packaging injection mold. 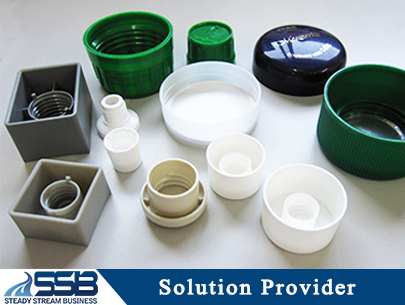 ● Water Closer and cap for packaging injection mold. 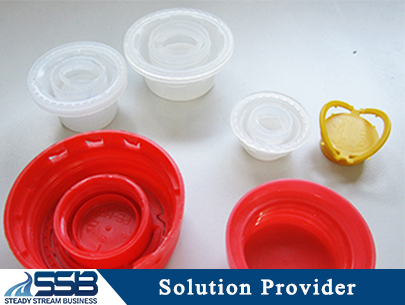 ● Sauce bottle for packaging injection mold. 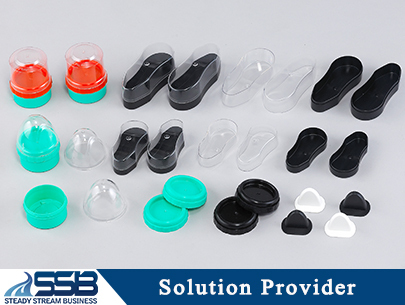 ● Cosmetic product for packaging injection mold. ● Daily Merchandise Item for packaging injection mold. 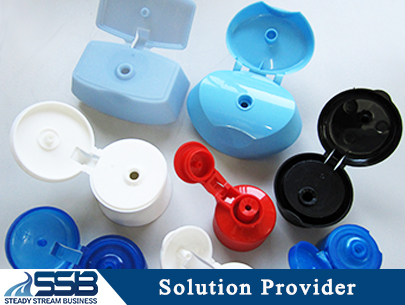 In various parts of packaging products, we provide total solutions for automation systems which give customers a full production line. We provide slitting machines and automation packaging machines. Packaging Plastic Injection Mold. Welcome Contact Us Packaging Plastic Injection Mold. Packaging Plastic Injection Mold - Wall thickness of the part. Packaging Plastic Injection Mold - Leakage waterproof issue. Packaging Plastic Injection Mold - Air tight issue.